When it comes to planning a fun and exciting vacation, many people feel as though the process is overwhelming and become deterred from going on vacation at all. However, planning any trip can be much simpler when travelers know what to expect during the planning process. Here are some of the critical details to figure out when planning a vacation. Once you've decided on a destination, figuring out lodging should be the next logical step. Lodging decisions should be made based on personal preference in addition to what makes sense. If you're going someone more nature-themed, such as The Pocono Mountains, which feature 2,400 square miles of mountains, rivers, lakes, waterfalls, and forests, you may want to look into a similar lodging options such as lake resorts or cottage rentals. For more tropical climates, beachfront hotels may be more appropriate. Again, it's mostly a matter of personal preference, but the earlier you make lodging reservations, the better. 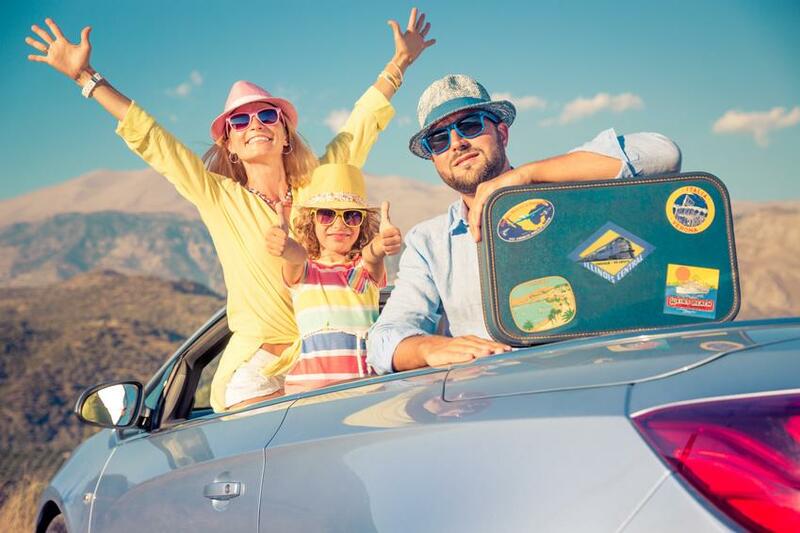 If you're like most Americans, you probably don't have virtually unlimited funds to spend on a luxurious and extravagant getaway. Still, it's important to set a budget early on in the planning process so that you aren't surprised when you have less money in your savings next month than you planned. Like all major purchasing decisions, you should set a solid budget and stick to it as much as possible. Allocate a certain amount to lodging and transportation first, then choose an amount to spend on activities, food, and souvenirs. Determining how you'll get to your destination is just as important as figuring out where you'll stay. That means it should also be one of the first aspects of your vacation that you plan. Consider how long the destination would take to get to while driving versus other forms of transportation, calculate cost differences, and decide based on preference and logic. If you do decide to drive, make sure your destination won't make driving or parking more difficult than it's worth. Ultimately, these three aspects make up the fundamental details of your trip, and the earlier you make these decisions, the smoother the rest of your planning process will be. For more information about lake resorts, contact Mountain Springs Lake Resort.